Casino Bellevue, which was powered by the Real Time Gaming (RTG), entertained its patriots since it opened in 2012. Although its software provider already has a negative reputation in the gaming industry, Bellevue still gained good casino review from its players. Gamers admired the sleek design of Bellevue's interface. 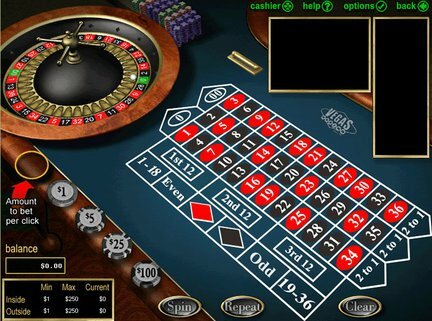 In addition, its flexibility allowed the players to choose among different games like video slots, table and card games, video pokers, roulette, and others. 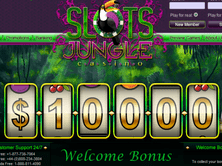 However, the site had no live casino to offer. Bellevue was also generous in terms of bonuses, which were only available in euro currency. Two years after the company was launched, Bellevue - CLOSED down in August 1, 2014.